transformation from the outside/in. 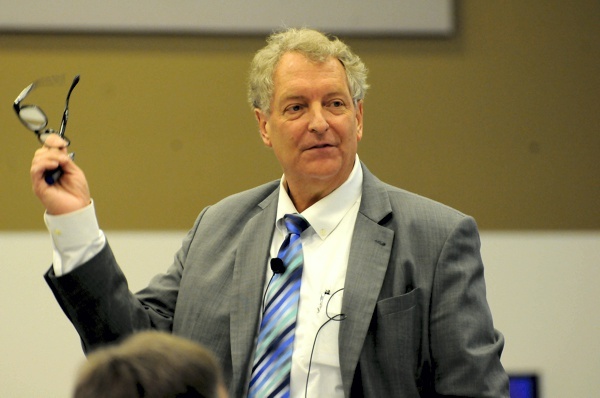 Dave Ulrich began the workshop with addressing the changing business conditions and the implications for managing individual ability, organization capability, and leadership. Dave highlighted the required organization capabilities of the future and what leaders should know and do to respond to future business realities. 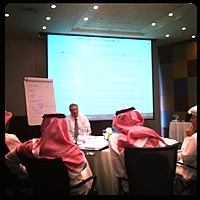 The workshop ended with implications for the HR department. Participants had the chance to assess these trends and look for areas of improvement. He has published over 200 articles and book chapters and over 25 books. He edited Human Resource Management 1990-1999, served on editorial board of 4 Journals, on the Board of Directors for Herman Miller, and Board of Trustees at Southern Virginia University, and is a Fellow in the National Academy of Human Resources.